MarTech Wiz caters to people who are business and tech-savvy. If you are trying to reach an audience for your digital marketing tool or service, MarTech Wiz could be a great place to gain exposure. 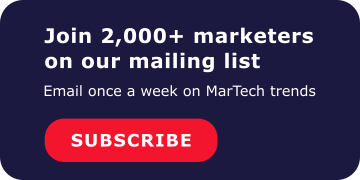 Please fill out the below form and you will be contacted by a representative at MarTech Wiz shortly.